Don’t let offline marketing fall by the wayside while you’re focusing on your online marketing! There are so many things that you should be doing to market yourself offline. And I have to admit, it was really hard for me to narrow this down. In my live Facebook video below, I went over just 10, but then promised even more, so here are 20!! I hope you find them useful! I have already talked about Utilizing Social Media to market and grow your business and How Your Clients are Finding You, but I want to touch on something that I think is very important. DO NOT stop giving your clients that one on one interaction, trust me, they want it!! Don’t let all of the traditional marketing methods go. Word of mouth advertising is really the best way to build your clientele. In an industry like ours, it’s so much about the way we make our clients feel, and they will want all of their friends to experience that too. But we have to ASK for referrals because so often our clients don’t know how valuable it is to us. Consider implementing a referral program to reward your clients too. Personalized beauty products are one of the biggest trends right now. Clients LOVE the thought of something that is made just for them, not to mention the fact they HAVE to come back to you to have it mixed again, it keeps you exclusive.One if the items that I help pros implement is customized makeup. 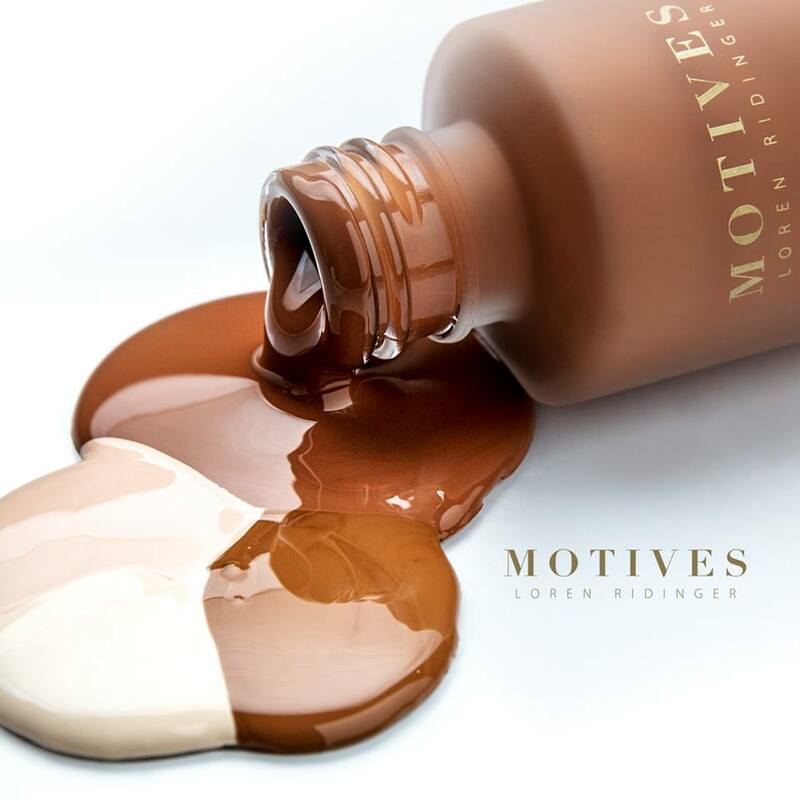 Formulating the perfect coverage, texture, with the perfect ingredients, and mixing the perfect color to match any skin tone, is something that neatly mirrors the industry’s move towards greater diversity. And think of all of the possibilities, custom color shampoos, custom skincare regimens, etc. If you’re not capitalizing on this category, you should reconsider. Get to know other professionals so that you can refer business to each other. If you don’t perform particular services, find other professionals that do. I personally would rather send my clients to someone that I trust and that I know will do a great job, and they appreciate it too. It’s really a win win situation for everyone. Choose national events that you are passionate about and contribute. I believe that the more you give, the more that will come back to you. 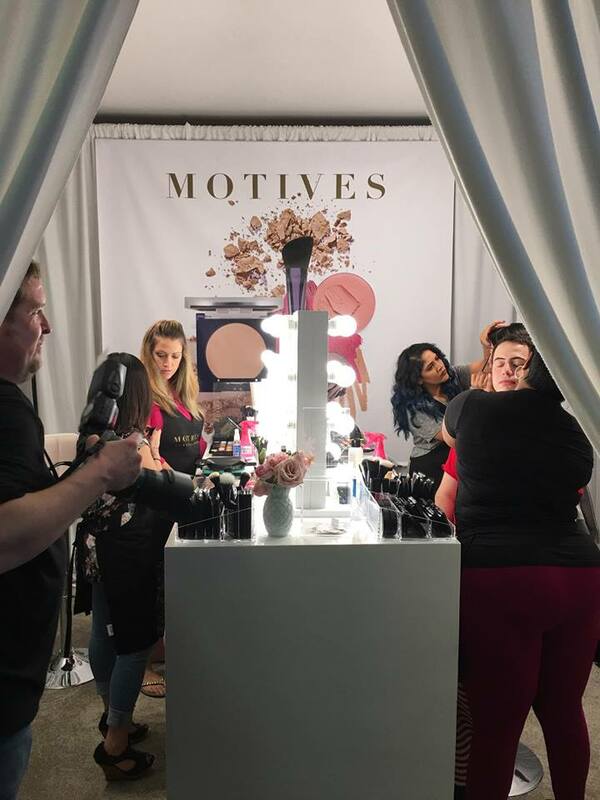 Clients love to see you get involved, and when you participate in large scale events, many organizations will help promote them too.Some of my favorite are, St. Baldrick’s Foundation, CUT IT OUT-The Beauty Community Against Domestic Abuse, look good feel better, but honestly there are so many more that are out there!! Find something you are passionate about and make a difference by giving back. Doesn’t matter if you are a new salon, or even an established business.Send out a mailer with a coupon or a reduced price service for first time visitors. You can increase your client base easily with direct marketing (which is also cost effective). There are services that you can use, or you can get lists of certain demographics to narrow down who you can send them to. Continue to build relationships with your clients by sending out cards or a hand written note for special occasions or to celebrate milestones. Weddings, graduations, babies or maybe even a new job. It’s a way to really make them feel special and it shows that you care by going above and beyond. Partner up with local colleges, or other businesses and provide some type of education to enhance their programs. Whether it’s a quick workshop or a talk, they will appreciate it. It can also be a way to build your name and brand yourself. Plus it can be a lot of fun! Reach out to local radio stations or even TV stations to see if they have a makeover series yet. It’s a way to give back to someone deserving in the community while getting exposure. It will also be a great addition for the network, because let’s face it, everyone loves seeing a great makeover! Have at least one big event a year. It’s a fabulous way to pamper your clients. When you stay consistent with it, your clients will look forward to it every year. Not only will it create a lot of buzz, but it will get bigger and better each and every year. Learn from others in the industry. Find mentors, or anyone that you can be around or even follow to learn new things. In this industry, there are ALWAYS things to learn. New trends, new techniques, there’s endless information out there!! It will keep things exciting for you and your clients. Believe it or not, people still do read the news!! 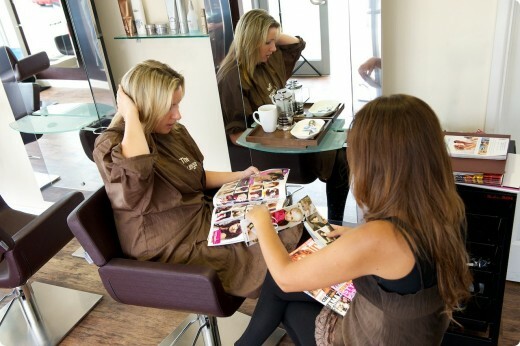 Get to know a writer or journalist from your local newspaper and have them write a compelling story about your salon. You can even send out a press release whenever you have something new to announce. Get out to your local chamber or another business networking group and talk your salon up. Build relationships with others. You never know when you can refer to business to them. And chances are you’ll pick up a few clients just by handing out your business card! Being involved in your community can bring a sense of satisfaction to the work you do. 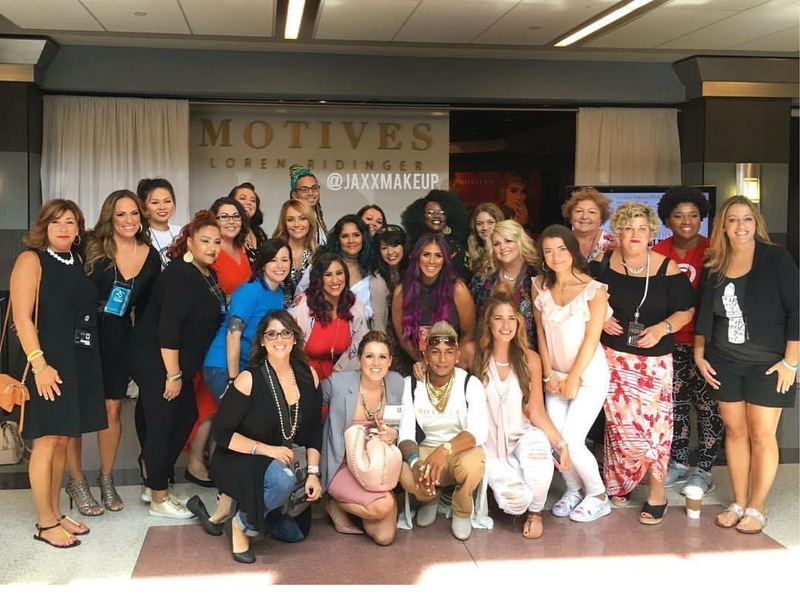 How many people in your community know about your salon and what you do? Get the word out there by volunteering!! It also makes you feel amazing to give back. Pick topics that will intrigue them. My clients love beauty boot camps, and any beauty workshops, such as All About Eyes, Perfect Pout, Flawless Finish, etc.. You can really creative here and have fun with it, trust me, clients will LOVE it! Did a past client stop coming in? If they have not been in to your salon for at least 6 months, call them or send them a card to try to get them to come back. You’re be surprised at how effective it is. You can have your clients fill out a survey or you could even ask your client for a few minutes of their time and interview them. Ask them what they would have liked better during their visit. This will help you keep them coming back and even refer you when they see how much you care! This one may be over the top, but you can purchase a cake from a bakery, chocolates, flowers or something fun from a local business and send it to your client’s workplace. Put a few business cards in the box, I bet their co-workers will LOVE it!! It will make you stand out for sure! Reach out to all of the clients that opened your marketing email, commented on your blog, or interacted with you on social media…send them a personal message. They will appreciate the special attention. It shows that you are noticing. Get your clients excited and involved by having a contest. There are so many things you could do, mix it up and try different things. Just get creative and have fun with it!! I almost think that this should be #1! Ask yourself, how are you making your clients feel? If you can master having amazing customer service, you will build a rock solid clientele.This really is another topic that I could do an entire segment on. No matter how busy your day has been, no matter what crazy drama is going on in your life, you could be having the worst day in your life. You have to make your client feel like they are #1. Take a deep breath and provide an outstanding appointment for them. You have to listen to what they need from you, and you need to figure out how to provide it. You need to “wow” them, pamper them, and put them on a pedestal. You have to generally care about them, because they will feel it, and if they feel amazing every time they leave, they will be back. 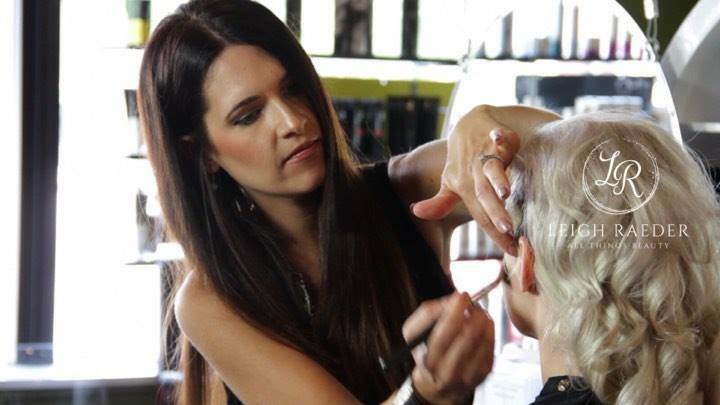 If you haven’t caught any of my Facebook Live sessions, you can tune in every Monday morning at 10am CST to learn even more tips about how to can grow in the beauty industry. You can watch my video on this topic right here. I hope you like it!! I hope that you will use some of these tips. If you liked this post, you may want to check out 10 Tips to Help You Grow Your Clientele. Are You Capitalizing on THE Biggest Trends This Year?